Today, I came across an amazing device which won red design award 2011.This can be an alternative to Cloud computing technology.We cant say its total replacement but its cheaper,secure and more convenient. The device name is iTwin. From name you can expect there will be two look alike parts. 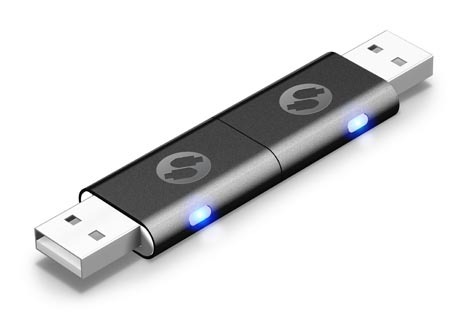 iTwin like a USB stick and provides you unlimited storage capacity (depends on capacity of your hard drive) when connected to your computer. You need to follow only 3 simple steps to use this device. 1.Plug iTwin into your ONLINE office computer. 2.Drag and Drop files into iTwin Windows to share them. 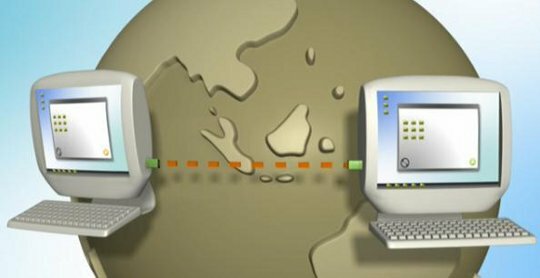 3.Plug iTwin to any ONLINE computer anywhere anytime. 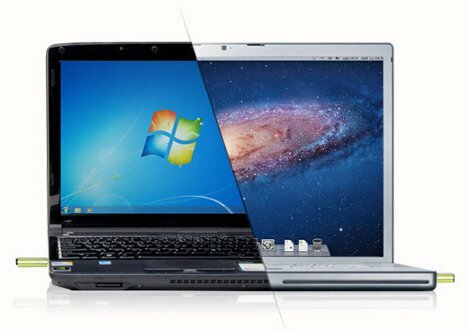 With iTwin, you can work securely from outside office or home. It allows you to access,modify and upload your files remotely.There is no need of VPN token card required, no login required, no configuration required. Technically speaking this device is with AES-256 Hardware Encryption.So your data is safe and secure. 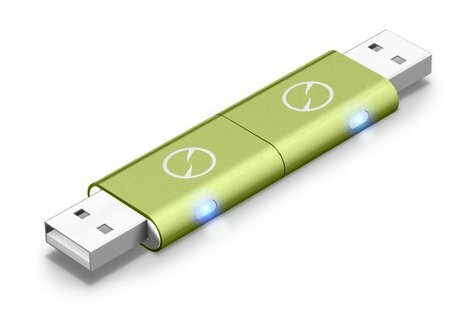 Its compatible with both Windows and Mac OS X. In short it provides secure access,Limitless capacity,Remote disable,secure sharing,effortless backup and remote editing. Current market price of iTwin is $99. Its a single time investment, so its worth the price. What do you say ? Feel free to drop your comments.